Your portable passport to relaxation. Take a seat anywhere, anytime, with the Bronte cushion recliner. 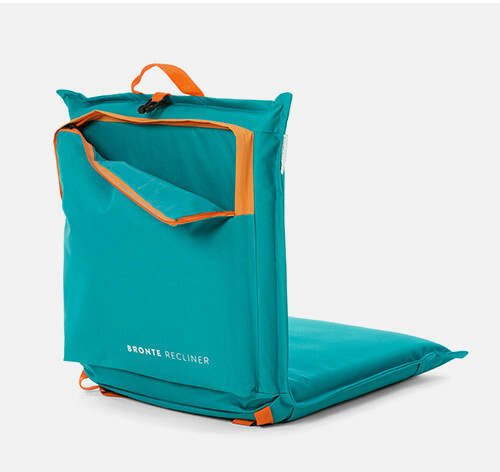 This multi-angled reclining seat with storage pocket and backpack straps is your portable passport to relaxation at the beach, a picnic or a festival.